For a global industry, the shipping business is remarkably small. People who enter the field tend to stay in it. Even if they change companies for career growth or because of mergers or acquisitions, they usually remain part of a community of people who have shared good times and bad. One characteristic of a true community is that its members take care of their own. No one exemplified this better than Jerry Nagel, a genial bear of a man who spent nearly a decade as top executive at Rickmers-Linie (America) and was a respected leader in the breakbulk and project cargo industry. He took a close interest in the training and well-being of the people in the maritime community. Jerry struggled valiantly with health issues for years, undergoing numerous medical procedures and operations including a lung transplant before his death in 2012. Amid his own difficulties, he dreamed of creating a special fund to assist maritime employees and their families with expenses that insurance would not cover during catastrophic illness or unexpected injury. Sadly, Jerry did not live to see his idea come to fruition, but in 2014 the Maritime Workers Emergency Medical Fund was created as a 501c3 nonprofit charity. During the last four years, the fund has helped several people by providing financial aid. The medical fund follows a simple, effective model. Its volunteer board receives applications and considers them after a 60-day application and interview process. Funds are dispersed on a first-come, first-serve basis according to need, and recipients’ medical and personal information is kept confidential. 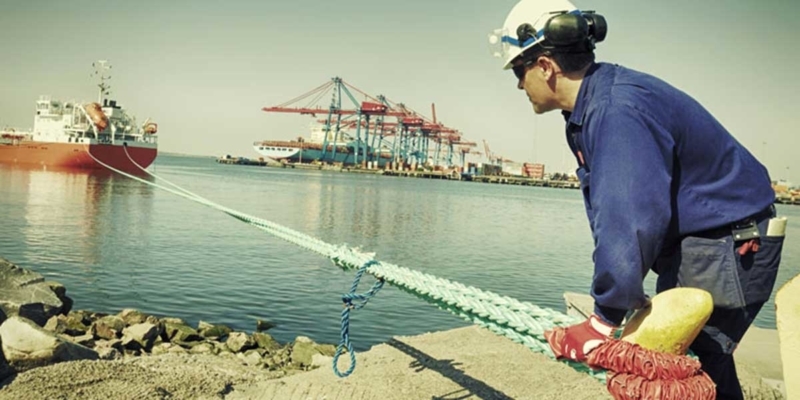 The fund’s board comprises eight leaders in the maritime and related fields. Currently, the fund operates as a regional charity serving maritime and transportation workers in the Houston and the surrounding area. The board hopes to expand the fund into a national organization, if sufficient money can be raised and other details can be worked out. Support for the maritime fund comes from individuals and companies and industry organizations through contributions and annual memberships. To raise money and awareness, the fund hosts two annual Houston-area events. Last spring, the fund held its annual seafood boil, which attracted more than 100 guests and raised $28,000, primarily through corporate contributions. 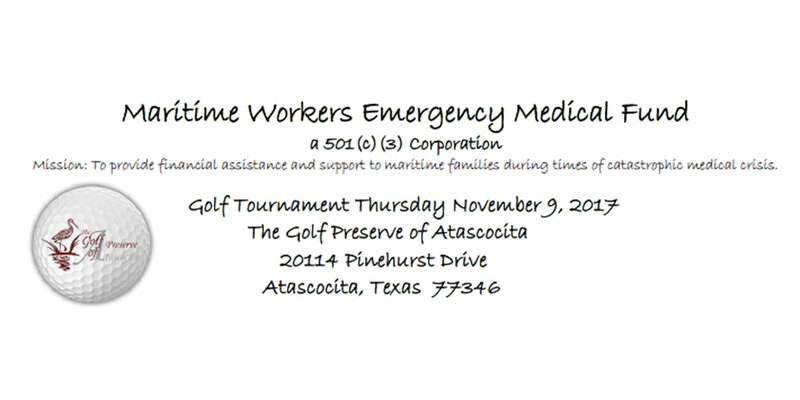 On Nov. 9, the fund will hold its other annual event, a golf tournament. Details on how to contribute are available at the fund’s website, www.maritimemedicalfund.org. 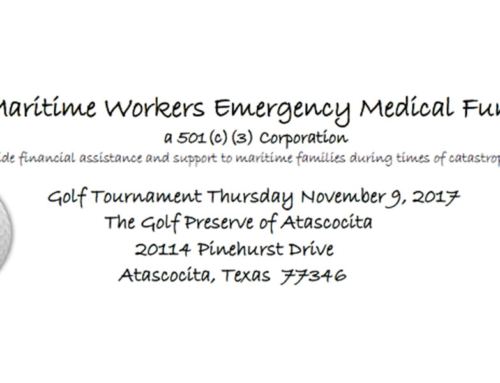 The Maritime Workers Emergency Medical Fund deserves generous support. It offers a helping hand to those in need, and provides direct help to those who help make the maritime industry such a special community. Contact Joseph Bonney at joseph.bonney@ihsmarkit.com and follow him on Twitter: @JosephBonney.